3.2m Telescopic Lance. 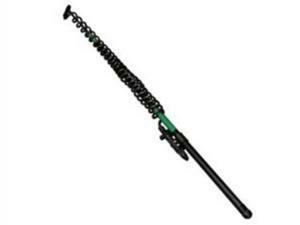 Fibre Glass lance extends in three stages 1.2 metres, 2.3 metres and 3.2 metres. Extremely light weight,only 700 grams and fitted with Viton seals. Ideal for reaching trees, conservatory roofs etc. Fitted as standard with hollow cone nozzle and alternatives are available if required.